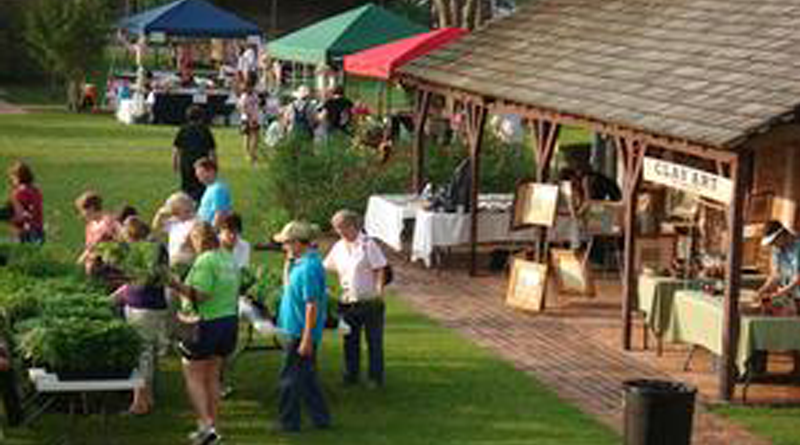 The Annual Spring Herb Day, Arts & Crafts Festival & Yard Sale will be at the Kent Plantation House Saturday, April 7th from 8am – 1pm. ​Get an amazing selection of quality locally grown herbs and flowers with gardening experts on hand to help you select plants for your yard and home. After selecting your plants browse the wide selection of local ares & crafts vendors ready to help you with purchases for yourself or a gift. Peek into the yard sale located in the Visitors Hall to see if there might be some extra treasure you could be needing.